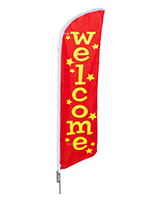 More Base Type & Overall Height Options Available! 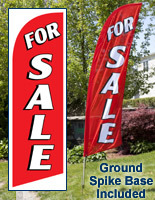 More Base Type Options Available! 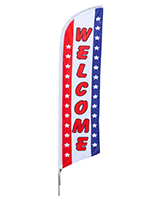 More Message & Color Options Available! More Color & Message Options Available! 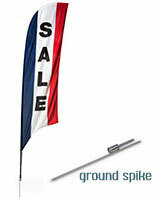 More Base Type & Message Options Available! 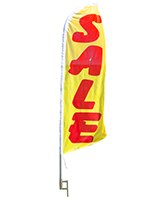 Looking for economical, high visibility advertising for the cold winter months? 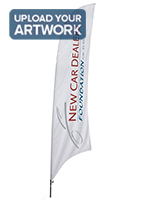 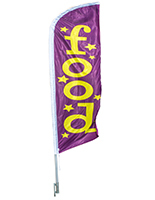 Our winter advertising flags stand up to snow as well as sand! 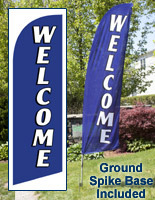 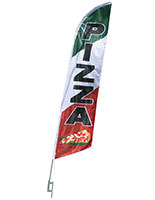 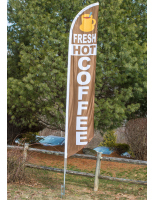 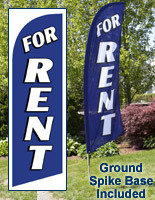 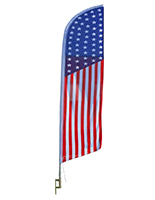 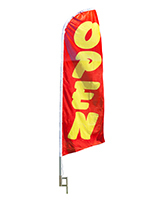 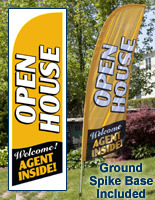 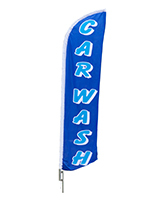 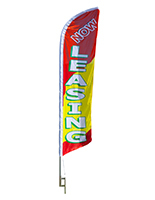 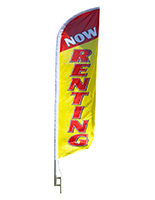 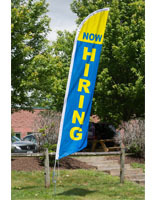 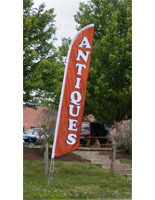 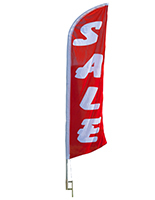 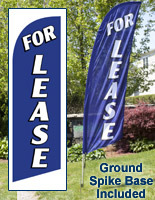 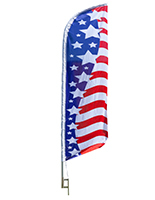 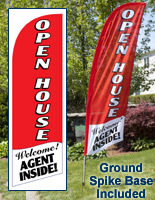 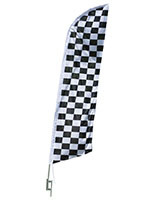 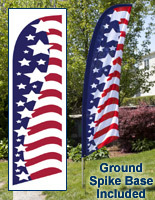 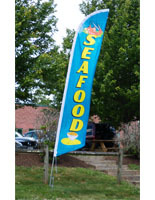 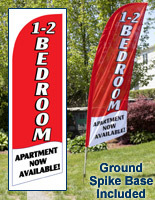 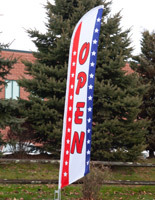 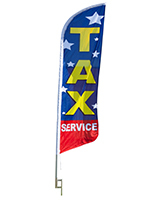 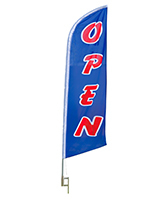 Feather flags make superior year-round displays, but really stand out when mounted in snow drifts! 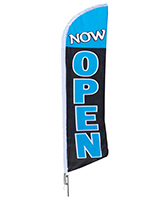 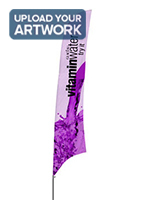 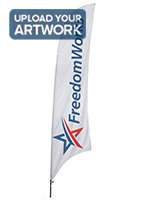 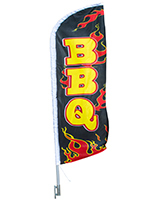 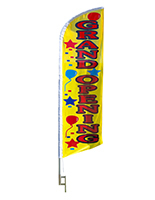 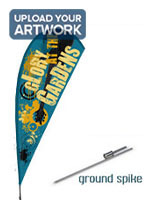 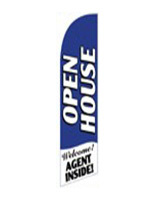 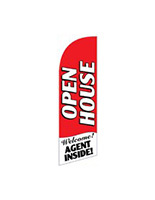 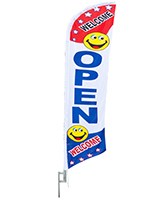 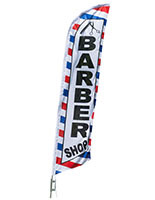 Shop our huge selection of boldly colored stock message winter advertising flags, or order quick-ship custom banners for branded messaging that will stand out!